You really couldn't ask for a better location when it comes to walking. 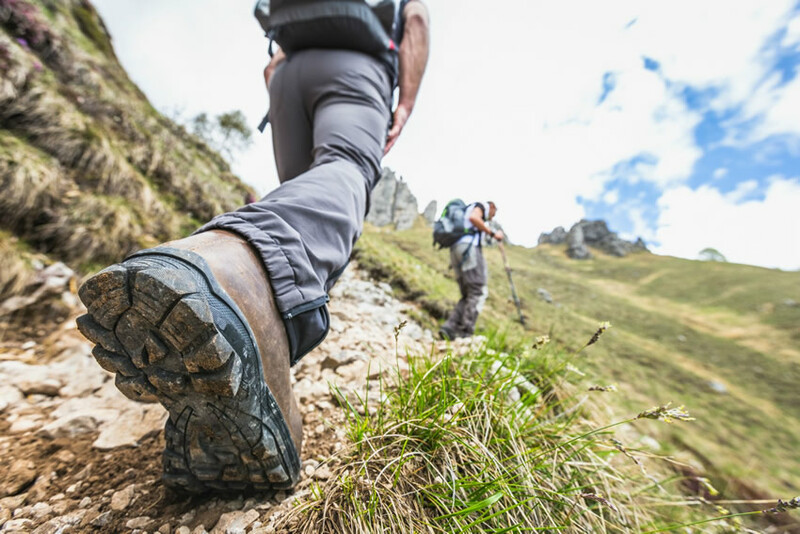 There are walks available from the door to suit all abilities including a gentle stroll along the river or lake shore through to challenging mountain routes such as Scafell Pike, England's tallest mountain, Great Gable, Kirk Fell, Lingmell, Yewbarrow, Whin Rigg & Illgill Head (The Screes) and Middle Fell, to name just a few. 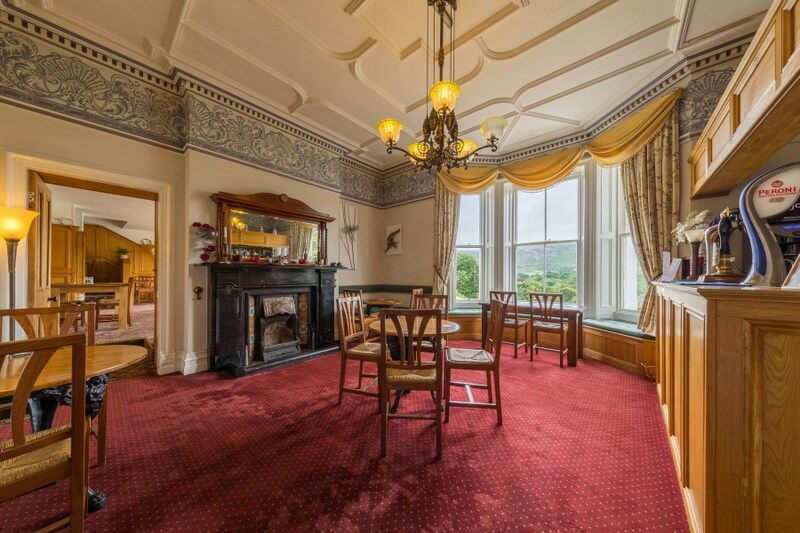 Whether you are a road biker, or a mountain biker you are well catered for. 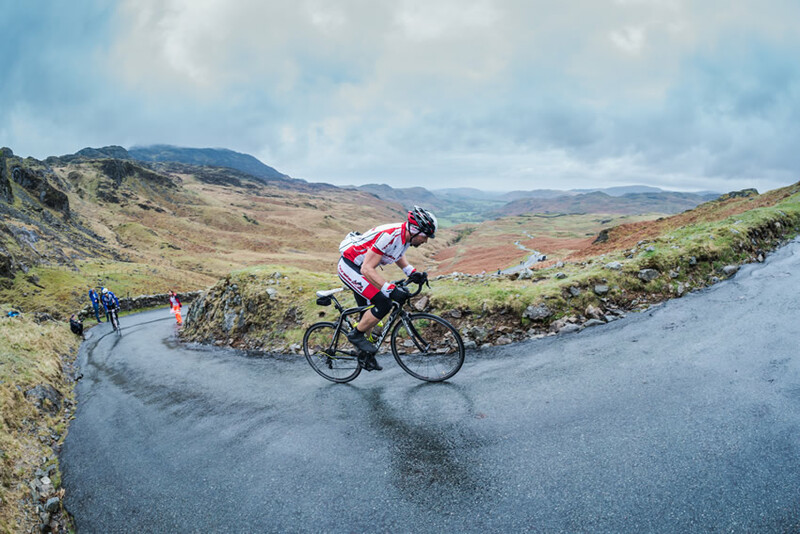 Road Biker can enjoy quieter country roads and challenging mountain passes including Hardknott Pass, England's steepest road, Biker Fell, Corney Fell, Wrynose Pass, Blea Tarn and Cold Fell, which are all within easy reach of Low Wood Lodge. 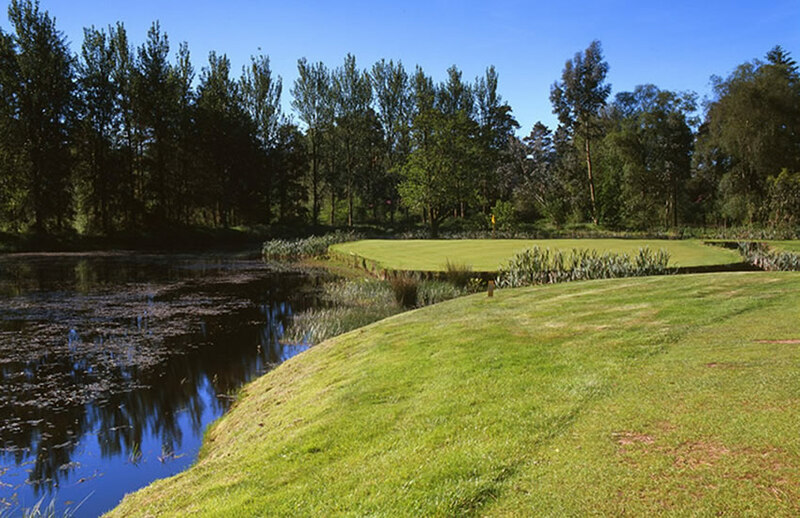 There are two golf courses available nearby, Seascale Golf Course (approx. 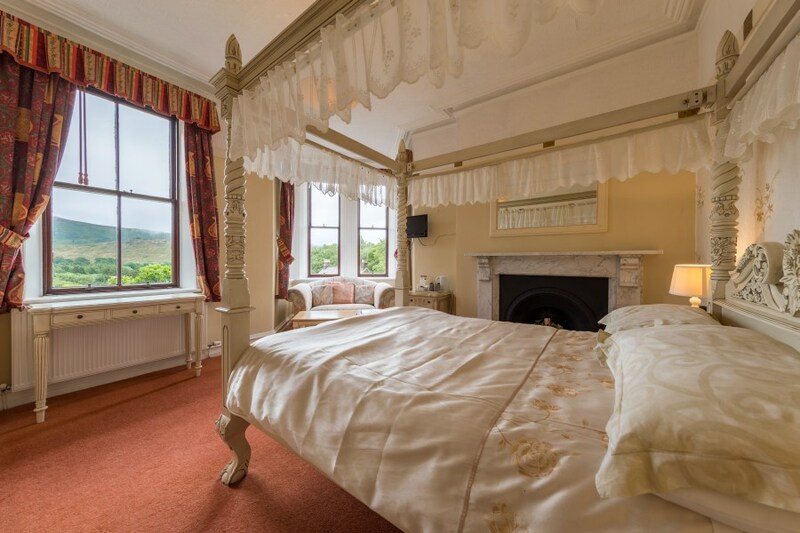 7 miles away) which is a challenging Par 71 links course and Eskdale Golf Course (9 miles) which is a par 69 course with stunning views. 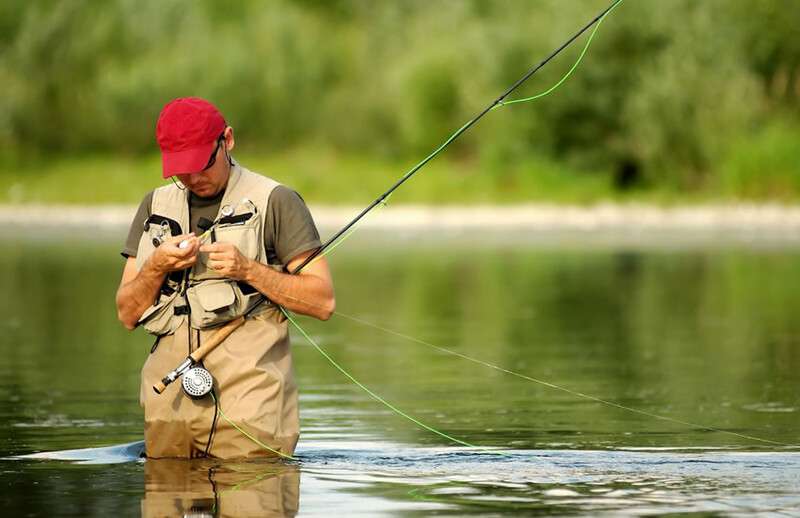 There are a number of opportunities for fishing nearby including the river Esk where you can enjoy tranquil fishing for salmon, sea trout and brown trout. Obviously you will require an NRA licence which can be purchased from the post office in Seascale. 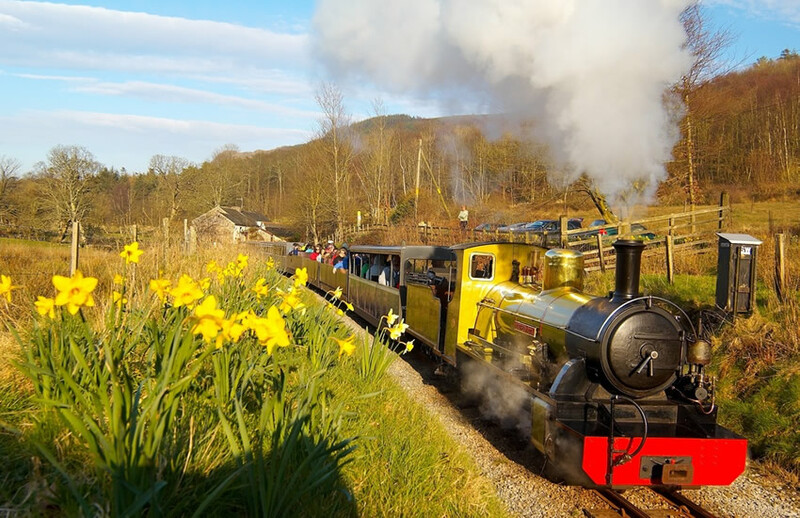 Take a journey on a steam train from Ravenglass, across the estuary, through the hills, past seven request stops, en route to Dalegarth for Boot Station in Eskdale. 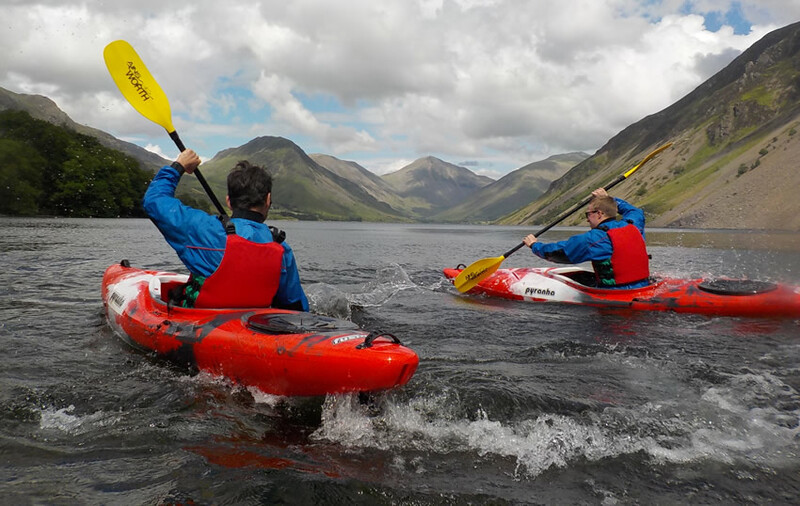 The journey itself was one of Wainwright’s favourites, crossing seven miles of spectacular scenery to the foot of England’s highest mountains, the Scafell Range (3,209ft) at their peak. 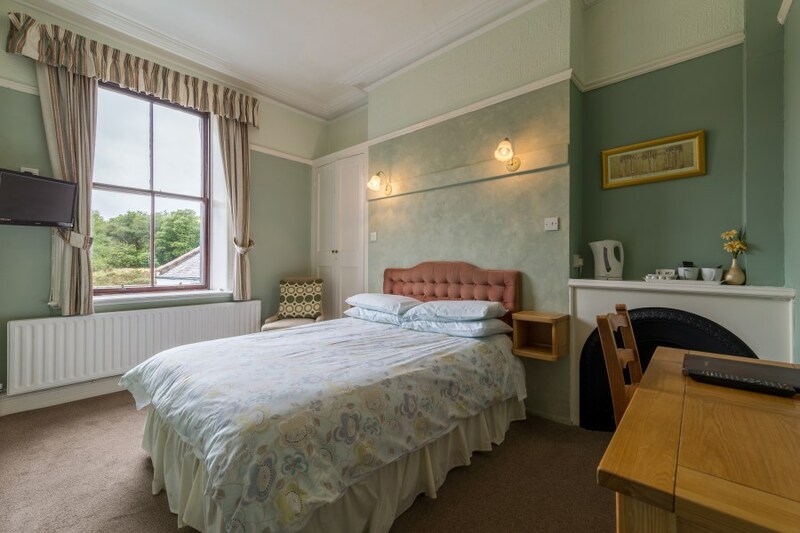 It's a great family day out and with a choice of cafes and pubs at either end of the line. 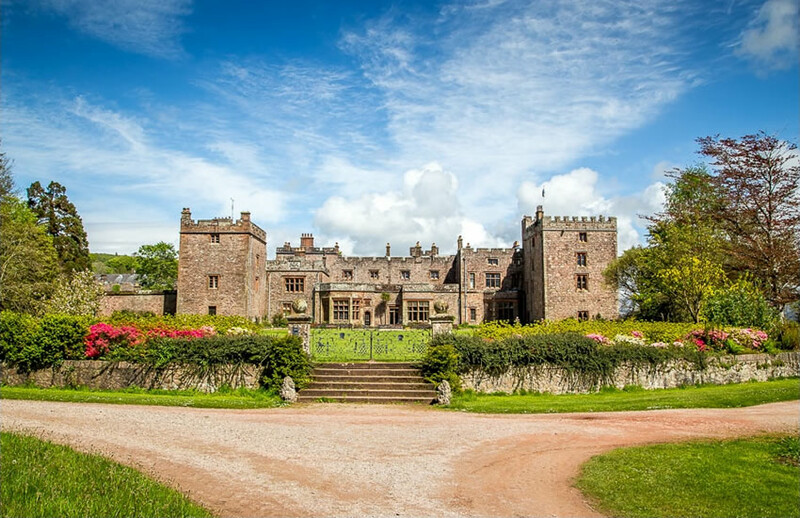 Muncaster Castle is a fabulous historic haunted castle with Himalayan gardens, bluebell wood, plus a Hawk and Owl centre with exhilarating flying displays, bird of prey experiences. A perfect day out for groups and families.